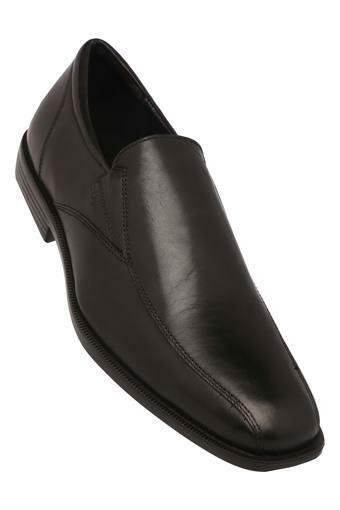 Enhance your footwear collection by adding this pair of loafers presented to you by Lee Cooper. Its upper part has been crafted from good quality leather, which lends it a classy finish. 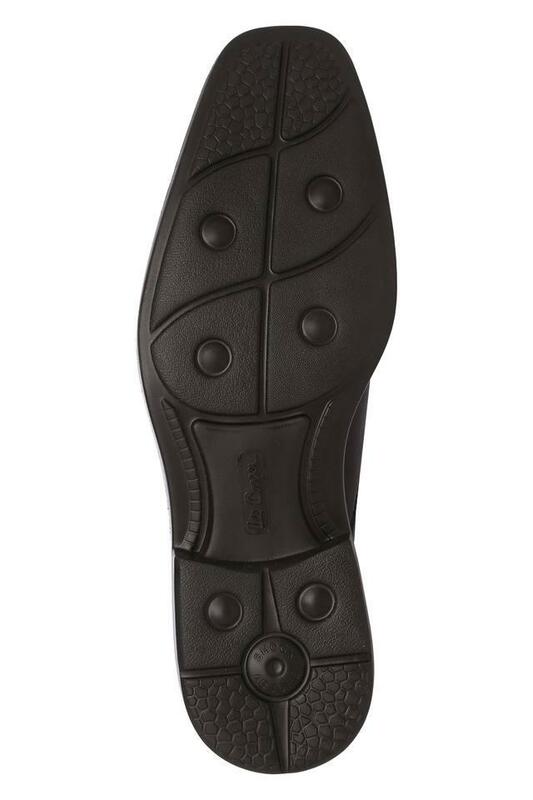 Furthermore, the thermoplastic rubber outer sole will ensure optimum traction. It also features a slip on style that makes it convenient to wear. 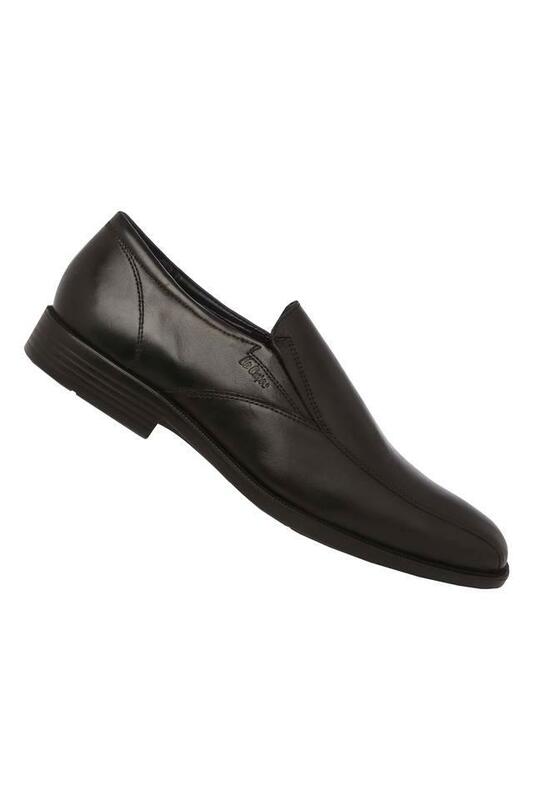 Keep your feet comfortable throughout the day by wearing this pair of loafers, which comes with a soft footbed. 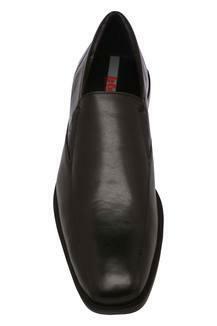 You can team it with a shirt and a pair of trousers to look smart while you head to work.